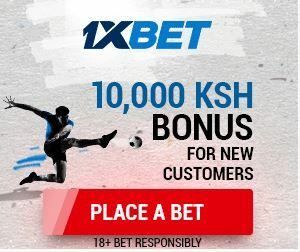 There are people who prefer small but sure odds and others prefer big but risky odds.We provide both. 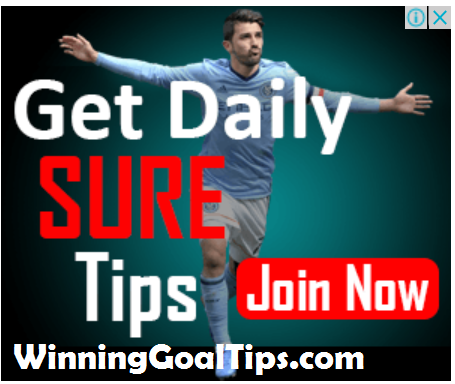 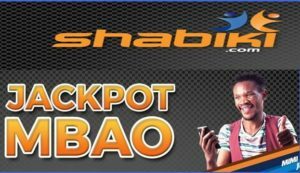 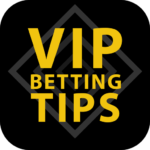 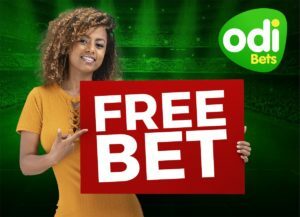 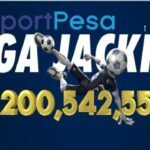 Today we have free bets for people who prefer small but sure odds and also big odds for subscribers. 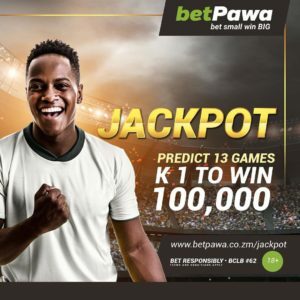 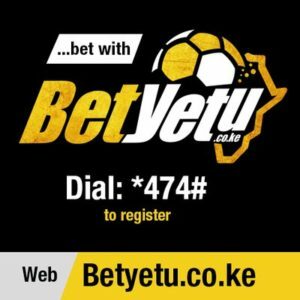 If the free odds go through or at least get 95% correct, you can subscribe to receive daily odds via SMS.The premium odds are more accurate than the ones we post on the website. 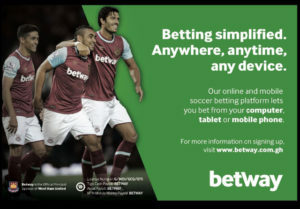 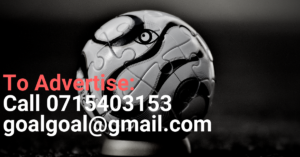 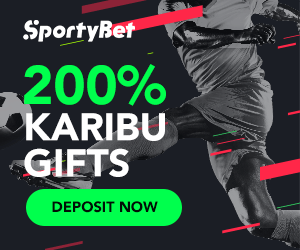 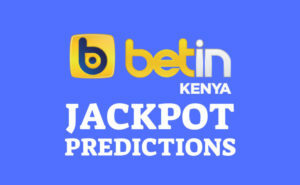 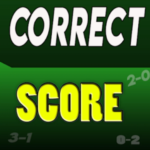 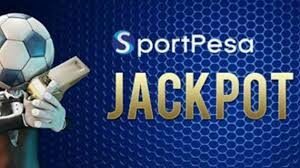 To subscribe, you pay Ksh 499 to our buy goods and services till number 783900.We’ll send the bets daily for one month.